Werner Rafael Francisco, 35, a Guatemalan citizen is shown in an old photo posted on an America's Most Wanted flier from 2013. LOS ANGELES (KABC) -- A man suspected of killing a tamale vendor in the Rampart area of Los Angeles was brought back to the city after hiding in Guatemala since the 2009 murder, according to the FBI. Werner Rafael Francisco, 35, a Guatemalan citizen who goes by the nickname "Blue," is suspected of shooting and killing 46-year-old Cosme Gonzalez in March 2009. Authorities said Gonzalez was doing his rounds of selling tamales in the neighborhood when he was approached by a man who demanded money. When Gonzalez refused to give the man money, he was shot in the chest and later died at the hospital. Gonzalez was a father of three and had been selling tamales in the area for more than 20 years. According to the FBI, Francisco is a suspected member of a Los Angeles street gang who was extorting street taxes from Gonzalez and other street vendors in the area for some time. Shortly after the shooting, Francisco was identified as Gonzalez's suspected killer. A felony warrant was issued for Francisco's arrest on March 3, 2009 and detectives then determined he had fled the country. In July 2011, an arrest warrant for Francisco was issued in Guatemala when a general location for him was found. 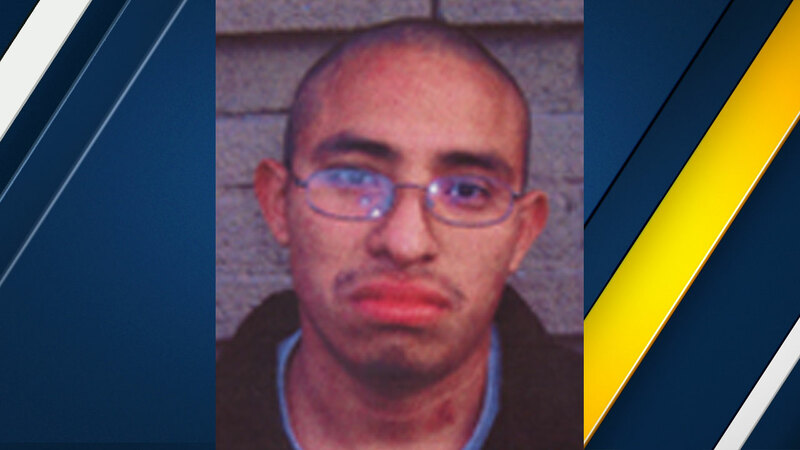 In 2012, the FBI's Los Angeles Fugitive Task Force was asked to help detectives find Francisco. On Nov. 27, 2013, Francisco was charged with unlawful flight to avoid prosecution by a U.S. District Court in L.A.
After a lengthy investigation, Francisco was found in a remote area of Guatemala and arrested on Feb. 15, 2017, by agents of the Guatemalan Transnational Anti-Gang Unit. The Guatemalan government surrendered Francisco for extradition. He was brought to Los Angeles on Wednesday and booked on suspicion of murder by the Los Angeles Police Department. The federal government is expected to dismiss the charges that he unlawfully fled, according to the FBI.